UNALASKA — Army helicopters began flying in and out of the scraggly wilderness near this fishing town in August, surprising even the mayor. "We have these Army helicopters here, and we don't know what they're doing or where they're going," he said after driving by the airport on the remote Aleutian island and seeing a Chinook resting near the runway. "Certainly America has got to up its game in the Arctic. There's no doubt about that," Defense Secretary Jim Mattis said during a visit to Alaska in June. "The reality is that we're going to have to deal with the developing Arctic, and it is developing." 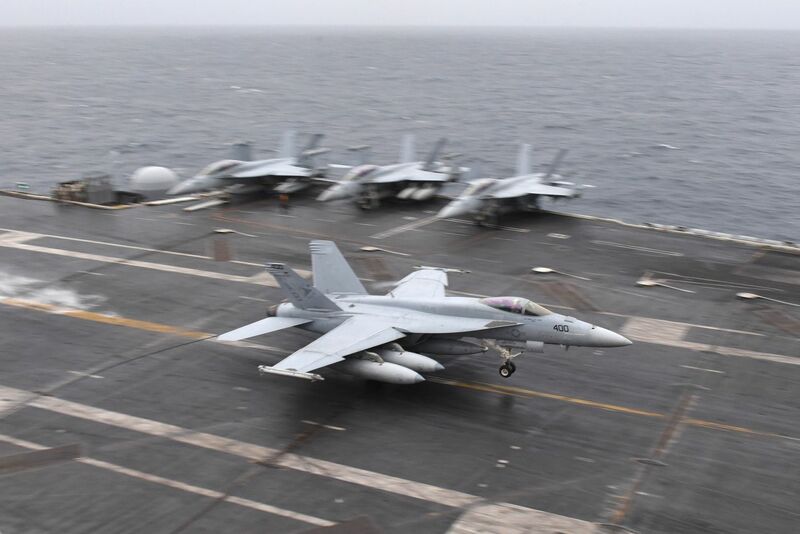 A military spokeswoman, Leah Garton, said the mission allowed the aircrews to practice navigating over water and landing in mountainous areas, where the sensors were installed. The new equipment will "assist in flight safety for all civilian and military aircraft in the local area," she said. 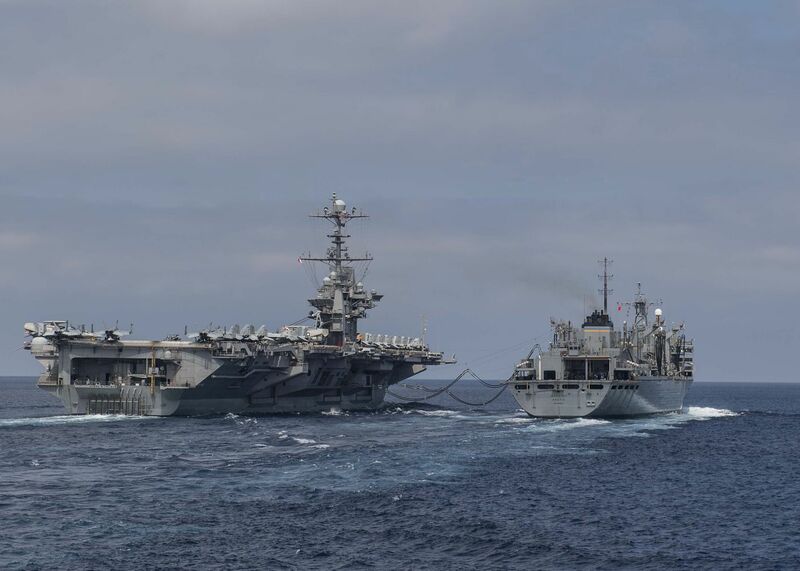 The new Navy and Coast Guard Arctic strategies would follow the national defense strategy released by Mattis in January that made countering Russia and China a priority. Both nations have shown interest in Arctic resources as the ice melts, including fossil fuels, diamonds and metals like nickel and platinum. "We're obviously watching both the Russians and the Chinese quite closely," said Vice Adm. Linda Fagan, who oversees Coast Guard operations in the Arctic and Pacific. "Russia, on their side of the Arctic in sort of the Northern Sea Route, is investing heavily in commercial infrastructure and in military infrastructure." "It's that school of international realism: If you're not here, someone else will be," Tlapa said. "The nation doesn't have a deep-bench strength in terms of capabilities to operate up here and project power and protect our national interests." The potential militarization has raised hope for investment in places like Unalaska and Nome, a port town on Alaska's western coast. Unalaska, with nearly 5,000 full-time residents, is perhaps best known as the port in Discovery Channel's "Deadliest Catch" series. The town processes the largest volume of commercial fishing in the United States each year, with the company UniSea operating hotels, bunkhouses and bars there. Elsewhere in the Arctic, the Pentagon has begun to expand its presence through training exercises with partner nations. In Europe, the Marine Corps is deepening relationships with Norway, Finland and Sweden, training units of rank-and-file troops in the shadow of Russia. In June, Norway's government asked the United States to increase the number of Marines there from about 330 to 700, with plans to base them on a rotational basis in the Norwegian Arctic. Russia vaguely warned Norway that there will be "consequences" to the decision, and U.S. and Norwegian officials have sought to stress that the arrangement is meant to deepen their security partnership and build expertise on existing Arctic training ranges, rather than deter Russian aggression. "The demands of the region make alliances and partnerships all the more vital," said Gen. David Goldfein, the Air Force's top officer. The Air Force is planning to base two squadrons of advanced F-35A fighters in Alaska by 2022, supplementing a fleet of jets that already includes two squadrons of F-22 Raptors, considered the Pentagon's best in air-to-air combat. 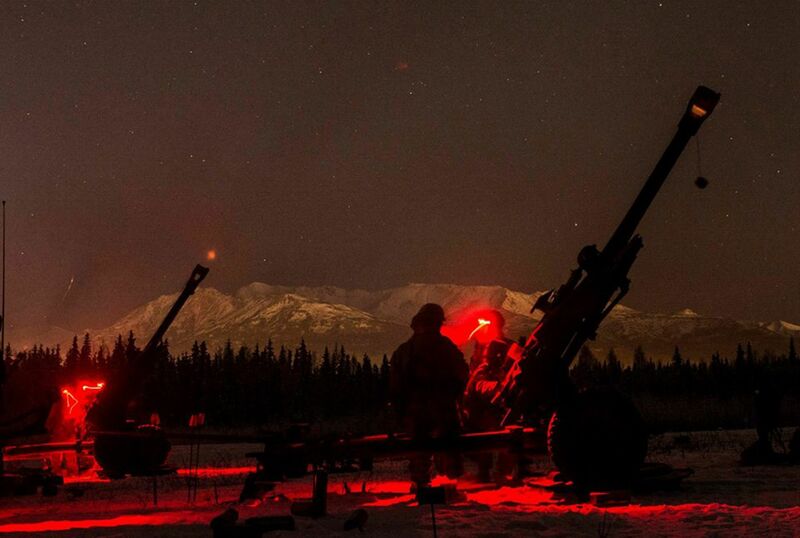 The decision will allow the Air Force to take advantage of the Joint Pacific Alaska Range Complex, a sprawling installation that includes 65,000 square miles of space for pilots to train. "Air power, in particular, plays such a crucial role in this region," Ferguson said. "The ice is melting, absolutely, but the reality is that it's incredibly difficult to operate from a surface perspective, either on ocean or on land. That is certainly the case in the near future, and I would argue probably much farther afield as well." 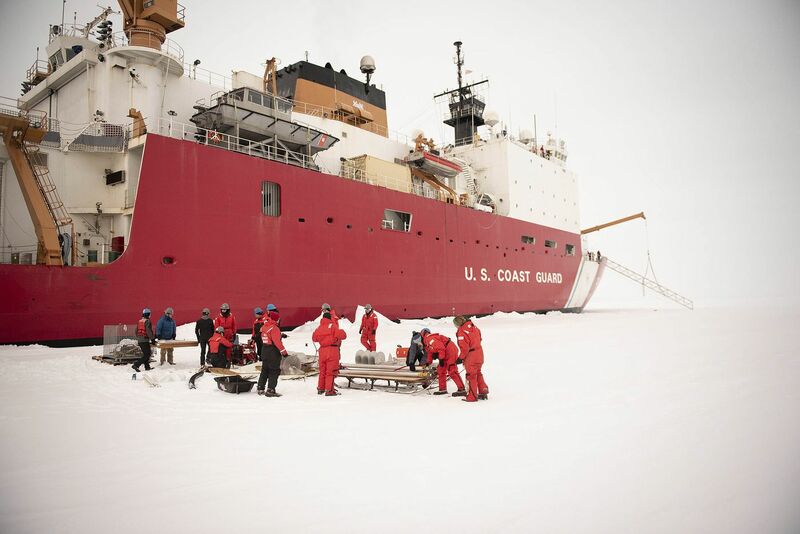 The plan will incorporate "blue-water Arctic operations," in which ships without icebreaking capability sail in areas that were once more frozen, he said.